Over the last ten years, the definition of a ‘global citizen’ has changed dramatically. Thanks to improved communications and technology, optimized business laws and company structures, and the huge financial power made available through overseas investment, a growing number of companies and individuals are moving their businesses, or occasionally their entire lives off-shore. From million-dollar companies to small family operated businesses, the amount of businesses capitalizing on business-friendly tax locations is continually growing. We’ve looked at the top places in the world for operating a low-tax business – small tropical islands, Asian mega-cities, and exotic European mountain towns alike – and picked out the eight that we think represent the best and the worst of overseas business. 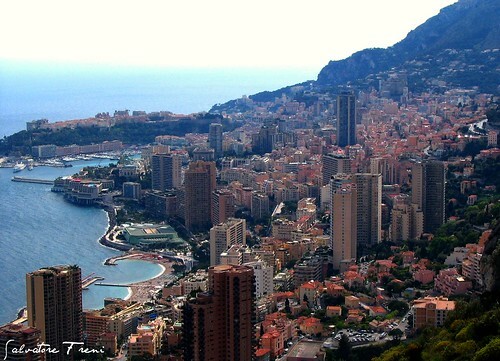 For most people, a quick mention of Monaco inspires flashes of casinos, sports cars, and of course, James Bond. The Mediterranean micro-country is home to more people per square mile than any other location on earth, and houses more multi-millionaires than any other similarly sized nation. Income tax in Monaco is little more than a slight accounting distraction – tick a box and you’re finished processing taxes for the year. While Monaco does tax its citizens and foreign-owned companies through capital gains and business taxes. However, the city-state is considered one of the best locations for offshore business in Europe, attracting high-earning Formula 1 drivers, businesspeople, and slick entrepreneurs from across the continent. Cyprus may be a political hot spot within the EU, but for investors and savvy businesspeople it’s more commonly regarded as a great spot to house an offshore office. 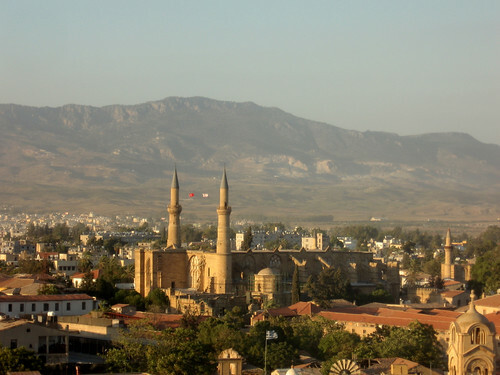 The small island taxes income at rates ranging from 10-20 percent, and offers attractive tax breaks to companies based in Cyprus but operated from outside the country. While Cyprus’ tax rates aren’t quite as attractive as those on offer in other European countries, the relaxed approach to foreign ownership and residency makes Cyprus an ideal location for global businesses and permanent travelers. While the Cayman Islands have always been quick to defend their economy as an important international provider, they were deemed ‘uncooperative’ enough for some tough talk in a speech by President Obama. The small Caribbean financial center is home to more hedge funds and high-risk investment companies than any other nation on earth. 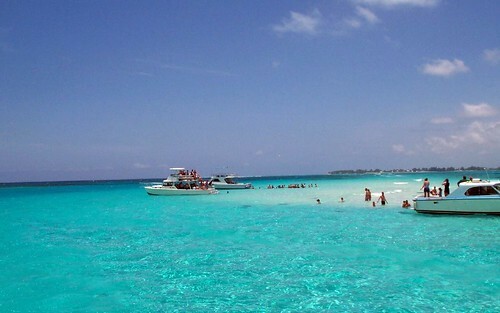 The Caymans are also a major holiday destination, attracting beach-loving visitors from North America in mass quantity. With great scuba diving, some of the world’s most business-friendly tax laws, and continual tropical heat, there’s little not to like about the Cayman Islands. It takes a very special type of country to house more companies than humans, and conveniently for many European businesses, the small nation of Liechtenstein is just the place. The tiny German-speaking country is home to more companies than it is people, with its low-tax economic regime attracting businesses from across Europe, North America, and Oceania. 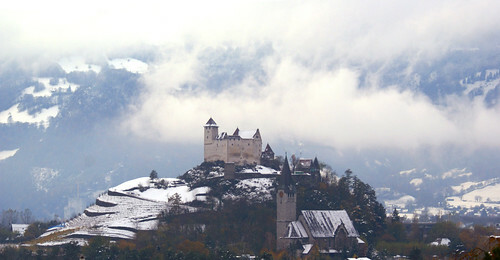 While Liechtenstein has taken steps to improve its international reputation as a financial center, the country still attracts companies looking to establish a ‘mailbox’ business. With a maximum tax rate of just 20 percent, many of Europe’s ultra-profitable businesses have moved to, or are considering a move to Liechtenstein. Officially the ‘Bailiwick of Jersey’, this financial center is the furthest south of the Channel Islands, a series of British Crown Dependencies located just twenty kilometers from France’s northern coastline. 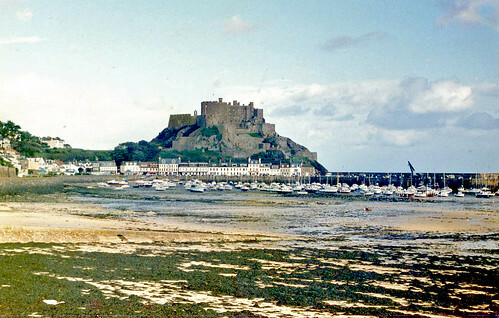 While UK currency is accepted on the island – and likewise Jersey’s own currency within the UK – the island is not governed by Britain’s standard tax code or economic requirements. A popular financial center for Britain’s ultra-wealthy, living in Jersey can result in some worthwhile taxation and business benefits. Financial services amount for over sixty percent of the island’s economy, taking advantage of a flat 20 percent income tax rate and minimal GST. However, this low-tax destination is only for true high-rollers – foreign residents are required to have over £5 million in assets to qualify for property ownership and other privileges. Home of skyscrapers, immense crowds, and some of the world’s best food, Hong Kong is one of the world’s most amazing cities and a business-friendly destination in every sense. While the small Chinese-run territory has done its best to brush off a reputation as an irresponsible financial haven, the island’s investment and service economy continues to thrive due to ultra-low tax rates. 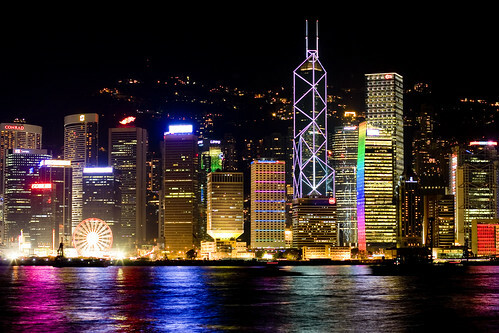 There are no capital gains taxes in Hong Kong, leading many ultra-wealthy investors to establish their companies in the territory to avoid overseas taxes. Income tax rates are capped at 17 percent, making this exotic Asian megacity one of the most financially appealing in the continent. While Hong Kong, Monaco, and Jersey demonstrate the best of what offshore financial centers have to offer, the small Pacific island of Nauru unfortunately demonstrates the worst. This ultra-poor island has relied on foreign aid and wacky tax regimes for the better part of the last century, with a small minerals boom in the early 1980s providing the only break from long-term unemployment and overseas assistance. After a bizarre attempt at branding itself as a center for tax avoidance and money laundering in the 1990s, Nauru took up another strategy for gaining national income: supporting newly established countries. Their latest ‘declaration’ was South Ossetia, an international decision that’s due to land the ultra-small nation almost million in international aid. Singapore is no stranger to foreign wealth. The small city-state has been one of the world’s most prosperous countries since the early 1960s. Due to its trade-friendly location and smart investment decisions, the small country has established itself as one of the world’s leading financial management and international business locations. While not a tax haven per se, Singapore’s business-friendly laws make it a more attractive location for business than neighboring countries such as Malaysia or Thailand. Over forty percent of the island’s population are citizens of countries other than Singapore, many of whom live in the city-state for the sole purpose of establishing an international business.